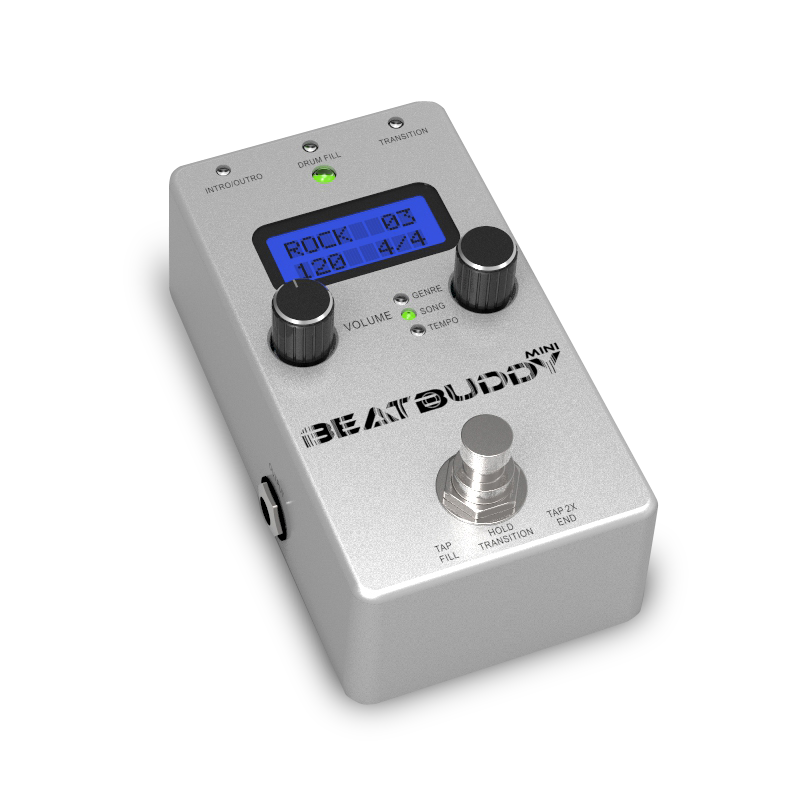 BeatBuddy Mini, Drum Machine from Singular Sound. 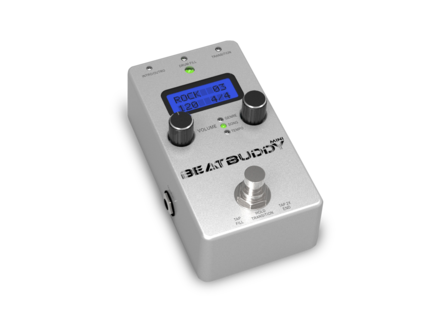 Singular Sound has announced a special offer on their BeatBuddy Mini personal drum machine. This Summer, Singular Sound has reduced the price of their BeatBuddy Mini drum machine device to $99 against its usual $199 MSRP. BeatBuddy Mini features 16-bit mono sound and a monochrome LCD screen and includes 100 songs. It is also compatible with the Official BeatBuddy Footswitch. Moogfest: Moog to bring back Minimoog Model D While Moogfest 2016 is currently (May 19-22) being held in Durham, NC, Moog is bringing back Minimoog Model D through a pop-up factory. [MUSIKMESSE] Dreadbox present Drips Dreadbox is at the Musikmesse to present Drips, a Eurorack format modular drum machine.